Have you had someone say to you “that color looks great on you”? They may have been right but not every color looks great on everyone. Some shades bring out your natural beauty while others may not. It’s important to be aware of what suits you best. The key is knowing how to wear hues that compliment you. 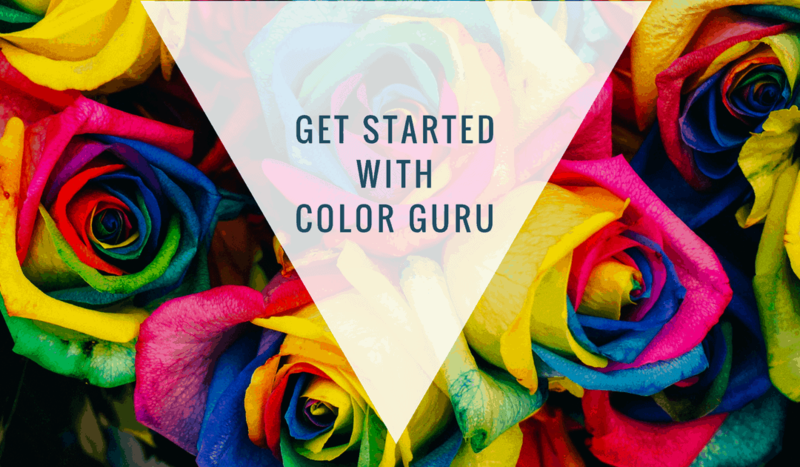 At Color Guru, we have 12 unique exclusive color pallets. You’ll receive a color card with shades that will compliment you. Your color card is easy to use. When you’re out shopping, you simply use the card and compare it to the pieces you’re considering. Only buy the clothes that match the shades on your color pallet. When you start buying clothes that match your color pallet, you notice remarkable results. Your Clothes Should Compliment YOU! Your clothes begin to compliment YOU! Not the other way around. When you’re wearing your shades, you see a difference in how your skin and eyes look brighter, your teeth look whiter, and your face is lifted. Women have said that once they started wearing their colors they received more compliments and feel more confident. Shopping will begin to become more enjoyable. When you’re at a store it can be very overwhelming with all the options to choose from. With your personalized pallet, you no longer need to feel overwhelmed when you enter a store. After a consultation, you’ll know exactly what colors you need to wear. Your color pallet will give you a plan for your clothing. No longer do you need to worry about matching shirts and pants. Your wardrobe decisions become effortless. Your clothing will work together and co-ordinate. Know your colors to save yourself time and money. All our consultations are done personally one-on-one. Get started with us today and begin your journey to a colorful wardrobe suited to you.